I have been fundraising for Ronald McDonald House Charity to buy craft supplies to donate via a Go Fund Me Page. A huge THANKS to everyone who donated and helped support this wonderful cause. We raised a total of $1790!!! This wouldn’t have been possible without you. 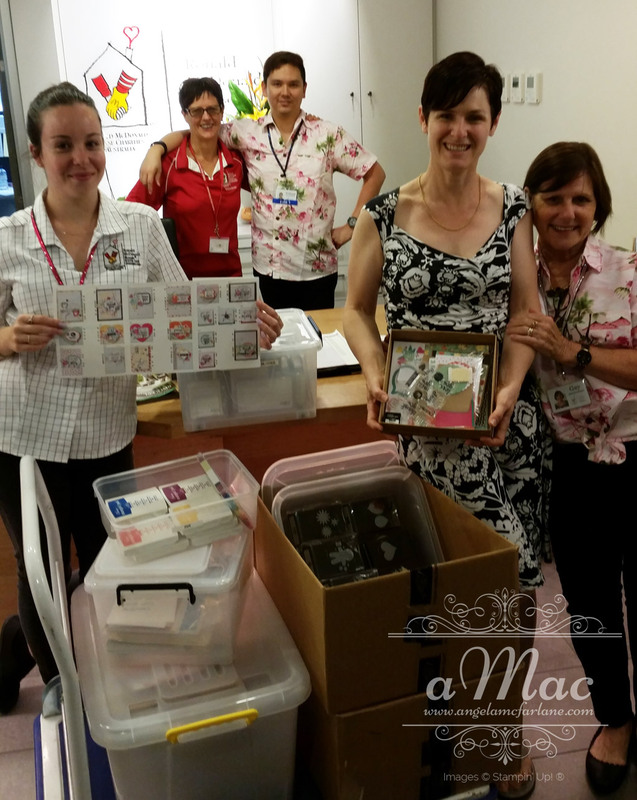 Today I had the pleasure of delivering a whole car boot full of goodies to South Brisbane RMHC. It was welcomed with open arms.